I’m a Jeweller and teacher based in Kyneton, Central Victoria. I teach people to make beautiful pieces of jewellery. 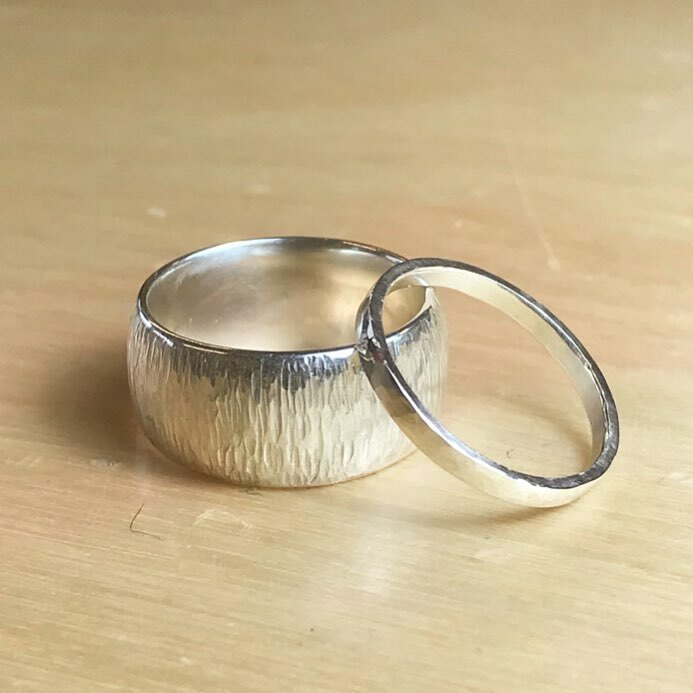 I also guide couples through the process of making their own wedding rings. These workshops are super fun and interactive. You’ll have a great experience and take home a piece of jewellery you will be proud to say you made.